Automobile life cycle constantly decreases. Manufacturers are trying to be as innovative as it’s possible in order to keep up with competitors. The new-gen Mercedes E-Class, for instance, went on sale in 2017 and the carmaker works on the updated model already. 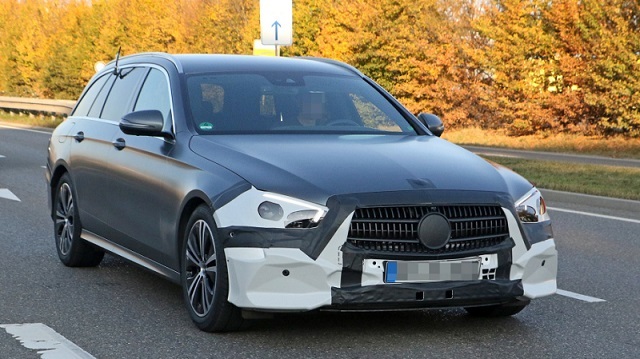 We know that because our photographers managed to catch a preproduction prototype of the 2020 Mercedes E-Class Wagon a few hours ago. The testing prototype uses camouflage in the ends, so we should seek changes exactly there. The new face will most likely feature an A-Class treatment that includes a bit sleeker and smaller headlights, as well as a slightly squared-off grille. The front bumper may get a bit reworked intakes, and that’s pretty much everything that’s going to be changed in the front. The rear end of the wagon, on the other hand, gets just a pair of new taillights and nothing else new. 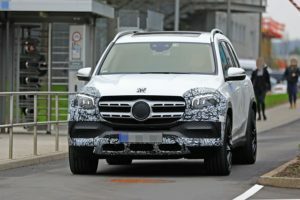 We can’t see beneath the camouflage, but the latest reports suggest that the new taillights will actually be borrowed from the new GLE-Class SUV. We have no any interior pictures now, but we hope to see new MBUX system instead of today’s COMAND setup. 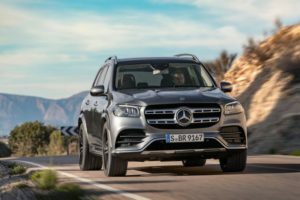 Of course, the refreshed cabin of the 2020 Mercedes E-Class Wagon is going to receive a new upholstery treatment, as well as updated safety features. Under the hood, the refreshed E-Class Wagon will reportedly offer two new options. More precisely, the current 2.0-liter four-cylinder engine will be upgraded, so you can expect 255 horsepower instead of today’s 241 ponies. The amazing wagon will also get the mild-hybrid system from the CLS. The powertrain combines a turbocharged 3.0-liter I6 mill that pumps out 362 horsepower and 369 pound-feet of torque with an electric motor that has been slipped in between the engine and nine-speed transmission. 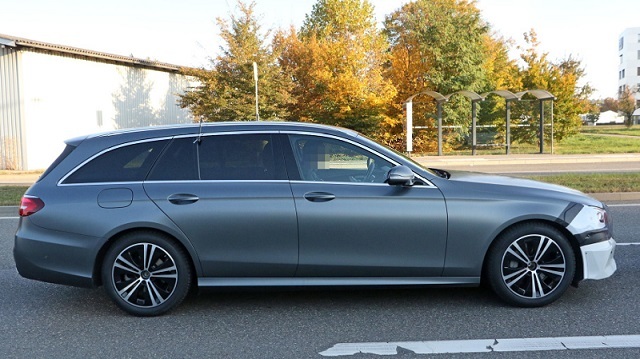 The 2020 Mercedes E-Class Wagon will probably be introduced in the first half of the next year, so the potential buyers can expect it in the showrooms by the end of 2019.